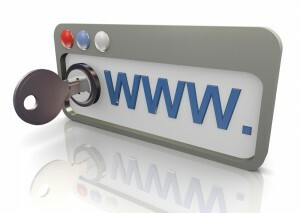 Lock engaging online down or manage it? The primary computing curriculum aims to help young children develop the skills to become digitally literate enabling them to fully participate in an increasingly digital world: to communicate, collaborate, create and express themselves using technology. The ever-increasing wealth of technologies available presents exciting, and rapidly evolving, opportunities to interact, socialise and learn online. But it also poses potential dangers and the new National Curriculum for Computing at KS1 and KS2, rightly, has a focus on teaching children to stay safe online. In our changing technological world, we teachers need to better understand digital education as a pedagogy and I often get asked how I teach and manage eSafety in my classes. The Primary Computing Curriculum – You Go Girls!